Originally performed by; Merle Haggard, George Straight, Alan Jackson, Waylon Jennings, Johnny Cash, Jackson Taylor, Dwight Yoakum, Eli Young, Darius Rucker, Eric Church , Randy Rogers, Stony LaRue, Cross Canadian Ragweed, CCR, Bob Seger, Lynyrd Skynyrd, Almond Brothers, Marshall Tucker, Steve Miller. 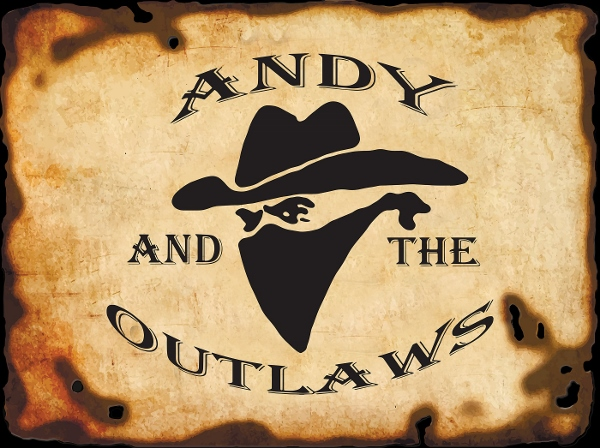 Andy and the Outlaws deliver the songs that everyone wants to hear and offers a show that everyone wants to see! Browse the following pages to see the bios of each member of this amazing group. Also check out our schedule to locate a show near you.